There are also other great prizes to be won. 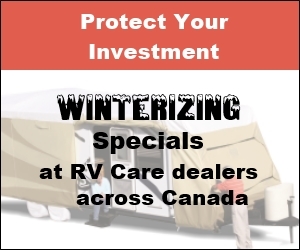 Please visit www.rvcare.ca for complete details. It’s up to YOU to enter to WIN on their website! !